Tonight, I will post just the very first pics … the review will be uploaded later on. These are the ones I received today, I pretty sure I will order again, I will definitely need the Fu-Pa 03 too ! I have ordered on the 10th of July and I got them today, I already washed them, they are still a liiittle bit wet but you can’t tell in the pics. The parcel was perfectly wrapped, nothing could ever happen to these brushes, so much bubble wrap and a nice glossy paper bag as well. The quality is fantastic and the price worth the splurge. The big Fu-Pa02 costs Yen 3’680, around Usd 50.-. I ordered them via the Koyudo site directly, you have to send them an excel file (available in their site) and they will send you a paypal invoice. 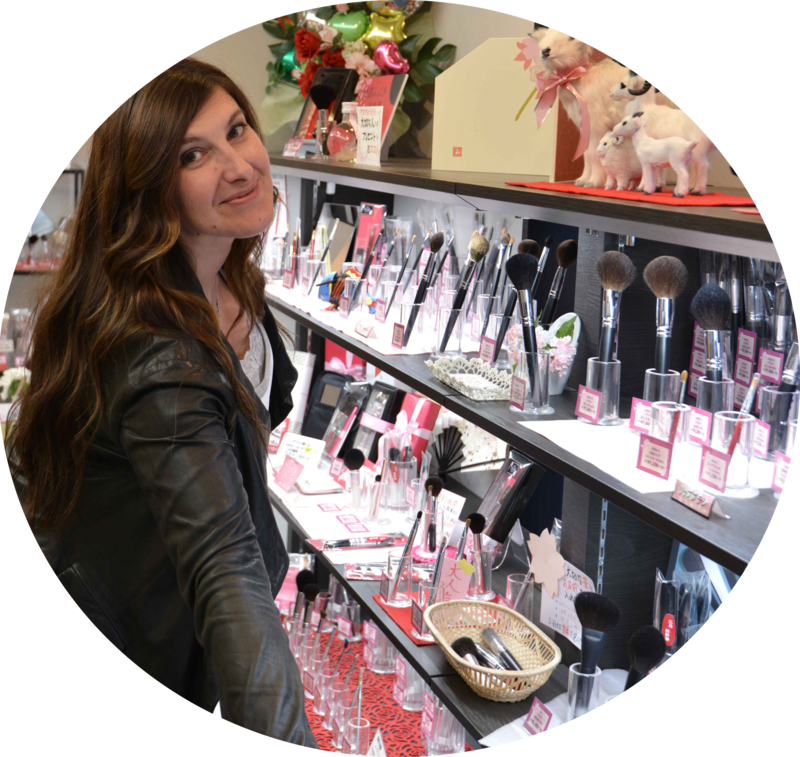 It was not instantaneous, I think they have to receive the brushes first… I am not sure, but the experience was nice and smooth. I haven’t tried them yet, will start tomorrow and will let you know what I think. So far, I am impressed ! Koyudo – very first pics was last modified: August 4th, 2013 by Sonia G.
yes, they are so cute ! I wanted some colorful brushes too in order to decorate my dressing a bit, we don’t have many decorations at home and this brings some fun into it, of course, they also are useful ! The shipping costs were just below 1000 yen ! I really have to be selective too, there are too many beautiful brushes in Japan ! 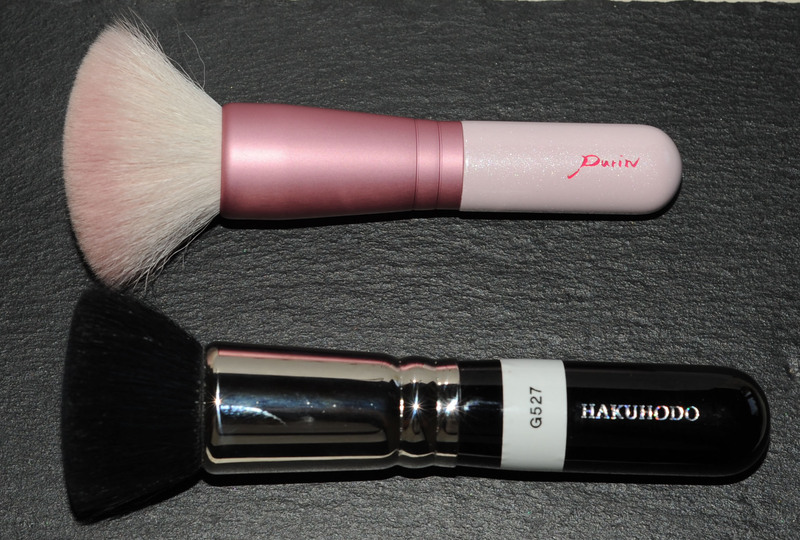 The deka fu-pa seems appropriate for buffing in powder, I guess, but as you have dry skin you probably prefer liquid formulas. You’re rignt that there are so many choices now with japanese companies coming on the international market. 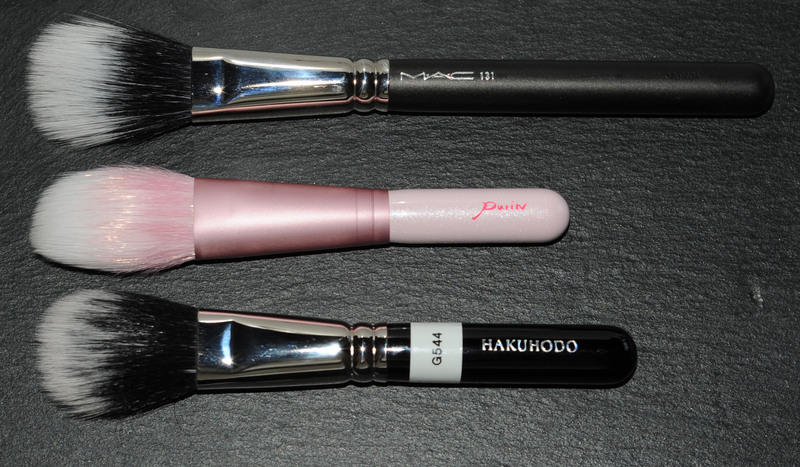 I’m waiting for hakuhodo new brushes so I’ll wait before making a new order but it doesn’t put me off checking koyudo and making a wish list 🙂 As you, I don’t buy a lot of clothes or shoes, don’t have time to go out often, buying brushes and make up is my hobby but I am always reasonable. I’ll be joining you soon with my Koyudo’s! Just got notified that they shipped today! 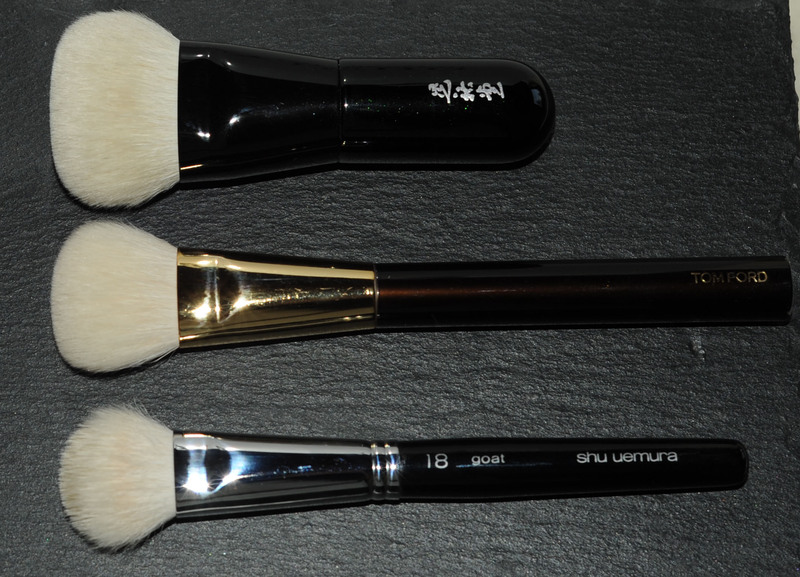 Received my Koyudo brushes today (sent out from Japan on the 24/7 received on 28/7) and I love my purchase. I got the fupa02 and fupa03 but I have not use them because they are still wet (had them washed) but I think I will love them judging from the quality and the density of hair. That is great! My husband is like that with Guitars and music and football! CC, Can’t wait to hear how you use and like them! Where are you located ? That is incredible shipping time! Yes, shipping is surprisingly really quick. I live in Malaysia. I paid via PayPal on the 21/7 so the whole thing only took a week.. and according to the record, the brushes were held in the customs for 2 days! Where about are you from? You had me cracked up when you said you felt like waiting for a brain transplant! LOL!! What did you order? Eye brushes I hope! When I ordered mine I did so from CDJapan.co so my ship time may differ. I think I’ll go straight to their site for my next order. I “need” brushes for the eyes!!!!! Also, you need to wrap up a brush purchase for your boyfriends next gift from you! I did that for my husbands birthday one year when I wanted a gorgeous leather tapestry for my living room! 🙂 He took the joke well and we always look at “his” tapestry and laugh!! I only have the Koyudo C001 brush and it’s excellent ! 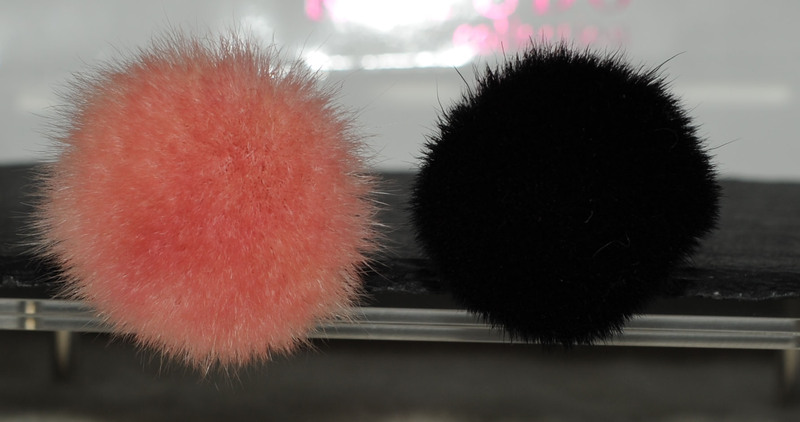 Right now I am taking the pics for the RMK, Trish, Nars and Inglot brush reviews, when I think I cannot find any other new or interesting shape, these Koyudo come and surprise me !!! Can you do a comparison for the 3 pencil brushes in your last picture? The Mac 219 is slightly thicker at the base of the bristles than the TF, The Mac is the less pointy of the 3, less precision application. It’s also the less soft of the 3. 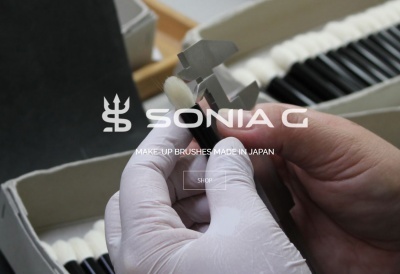 The Koyudo is the softest of the 3, much thinner (thin by 2mm at the base of the ferrule) and 1 mm longer, but the scales of natural hair start only approx 2 or 3 mm from the base of the hair (the hair don’t bend all the way till the ferrule like the other two do) so it’s still very precise yet flexible at the tip. 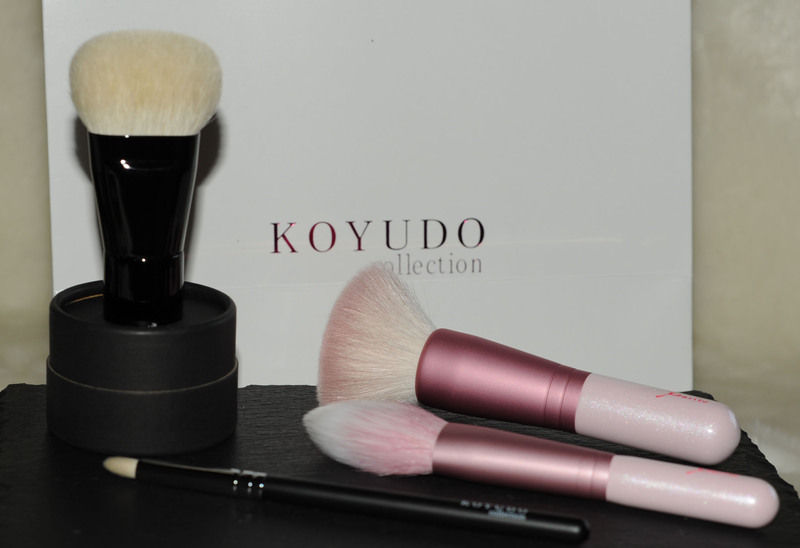 You can clearly feel that the Koyudo is way softer than the other two, but still picks the same amount of product and provides an even application. When I received it, it was covered with the “glue” they put on the hair to protect them, so it looked like a hard and thin calligraphy pencil, when I washed it, the hair spread naturally to the shape in the picture. It feels soft and solid, and it’s the cheaper of the 3. Did you get my comment about Omorovicza? Perhaps I deleted it. You need to check out their products today / tommorrow because their special deals end on 31.07. Let me know if you want more info. It’s expensive stuff but the discount codes & special offers (till tommorrow) make it very interesting to test. The complexion enhancer & the BB cream are EXCELLENT for dry skin & have no silicone. I also use the cleanser & mask. I will 😀 thank you ! Any product with SPF gets a 20% discount with the code SPF and if you spend over €125,- then you get their fantastic cleansing mask ( €65,- ) for free. The Omorovicza Essentials set is a good introduction to the brand & is also available at a reduced priceat the moment. I like the Hungarian mist to freshen/ set my makeup – especially if it looks a bit powdery. It has NO alchohol. GOOD stuff! !